No Creed, No Dogma - Just gentle folks gathering to focused on Love and Peace. Casual Circle of Peace. 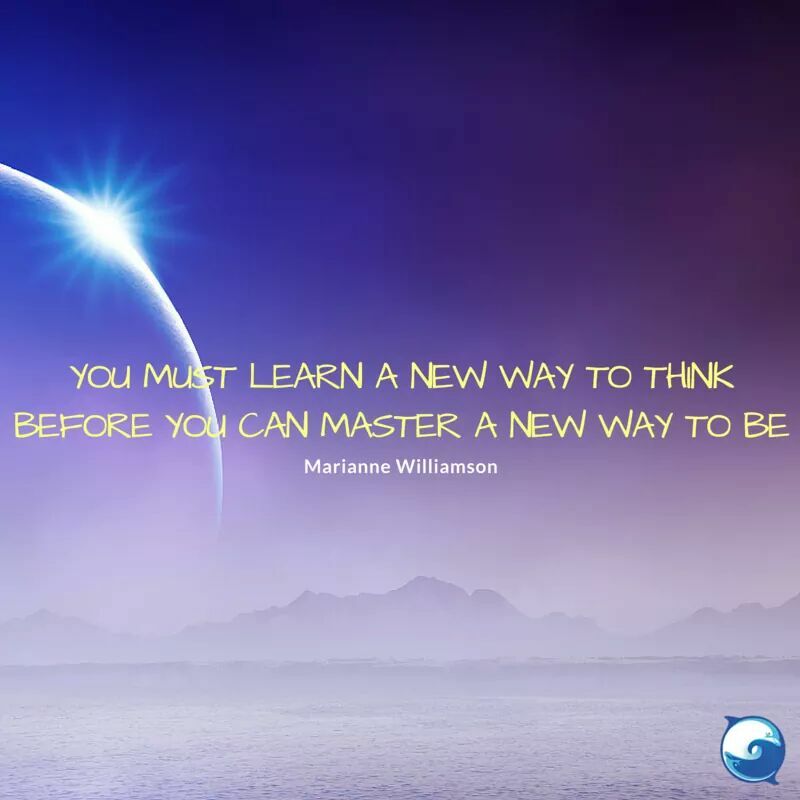 Join with others of like mind to support your journey and inspire your heart. 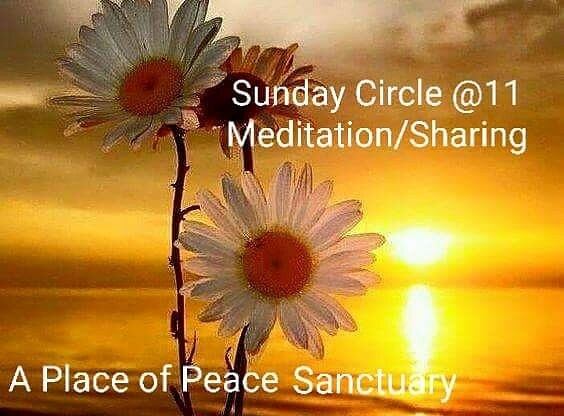 We come together on Sundays to ignite the power of Group Consciousness, we call forth the energy of Peace to wash over the heart and mind of every being on the planet as we center ourselves in Peace and Love. We are interested in deepening our relationships with other women as well as ourselves...we learn together, laugh and cry together, tell our stories and more. It's about growing and empowering one another as Women. Join us for just 30 minutes while we step away from the doings of our day and into the Beingness of Peace. Then we return to our day refreshed and centered. 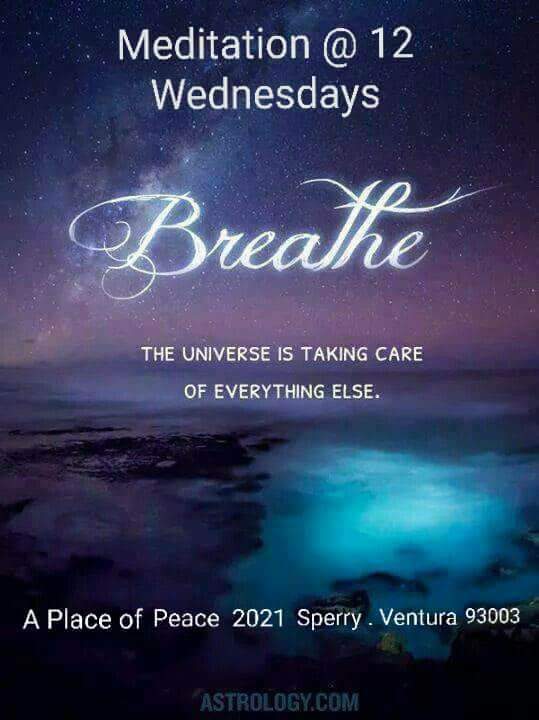 Join us - Relax in the healing vibrations of the Tibetan Bowls and allow yourself to soak in Peace from your Heart Center. Bring a blanket if you would like to lie on the floor - we have pillows. Our circle is growing ...join us anytime: newcomers, seasoned drummers, seekers... We drum from the heart and make music that soothes the soul! Hope to see you.